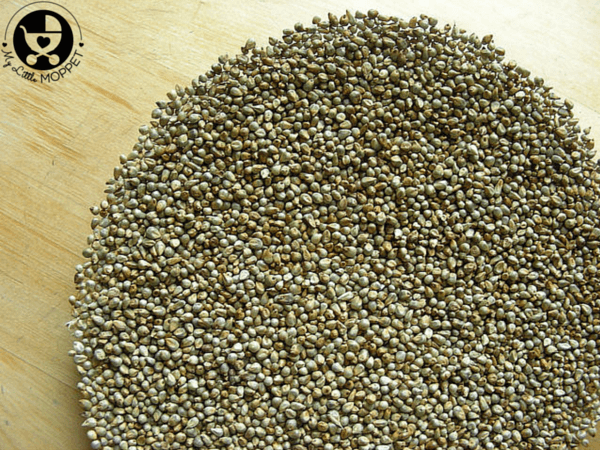 Bajra or Pearl Millet is a grain that is common in several parts of India, particularly the west. 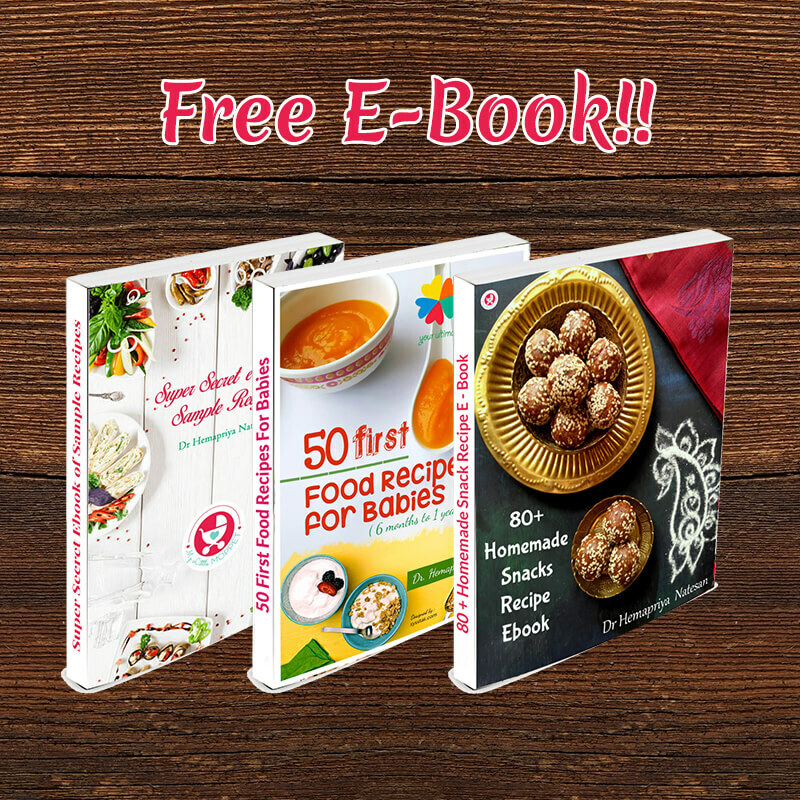 However, today, it is quite the forgotten grain as people consume mostly rice and wheat, even if they opt for unprocessed versions.  The fact is that it is extremely healthy, even for babies! It’s a good source of fiber and rich in vitamins and minerals. 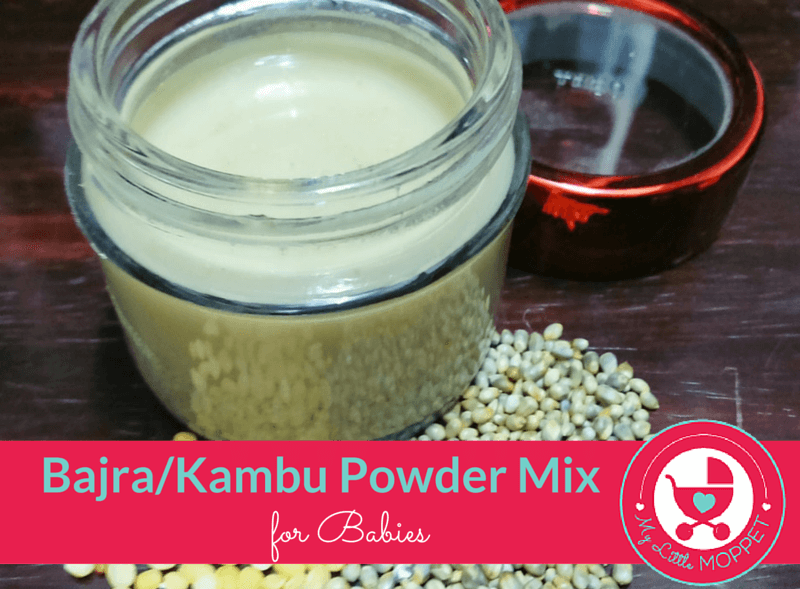 Today, we have the recipe for a Bajra/Kambu Powder Mix for babies. It can be given after 8 months and is the perfect travel food. 1. Clean and de-husk the millets. 2. Roast the millet, moong dal and til seeds separately. 3. Once cool, grind each ingredient separately. Finally, mix all the powders together. 4. 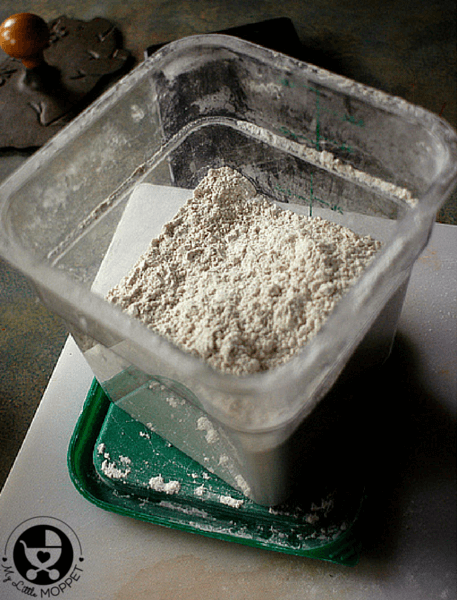 Store the powder mix in a clean, dry and airtight container. To make the cereal for your baby, put a tablespoon of the powder mix in a bowl and add hot water. Stir well and serve. You can also buy our Instant Bajra Moongdal Powder from here. This post is part of our Travel Series. Do check it out for more articles and tips for traveling with kids, instant recipes for babies and toddlers, Home made travel food ideas, Tips to entertain toddlers while traveling, kid-friendly travel destinations, Kids travel accessories, Kids travel checklist, Road trip with kids and much more. 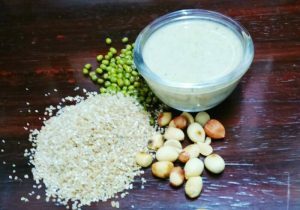 Give your baby the benefits of one of India's oldest grains, bajra, with this easy to make Bajra/Kambu Powder Mix. Clean and de-husk the bajra. Roast the bajra, moong dal and til seeds separately. Once cool, grind each ingredient separately. Finally, mix all the powders together. 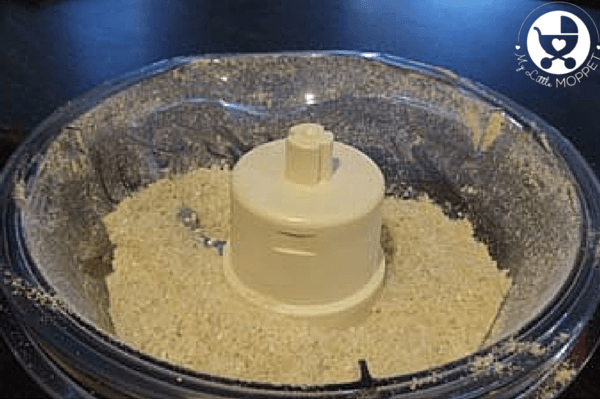 Store the bajra powder mix in a clean, dry and airtight container. 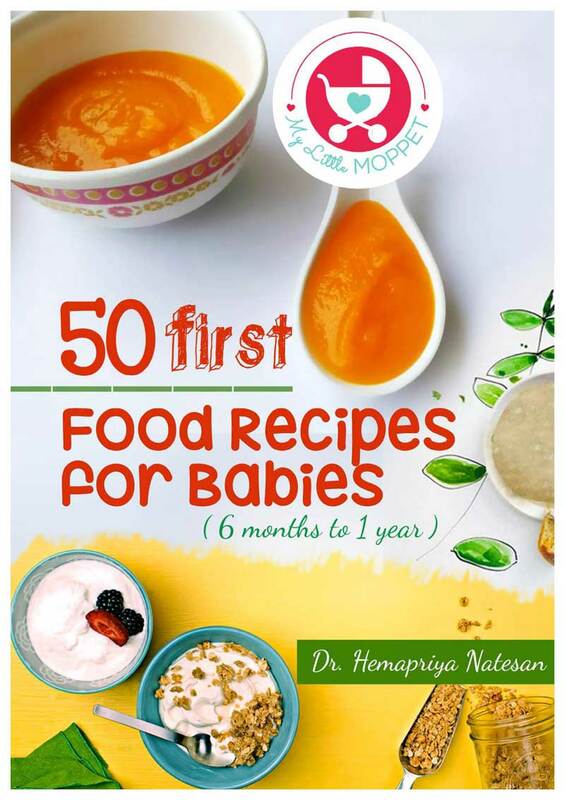 To make the bajra cereal for your baby, put a tablespoon of the powder mix in a bowl and add hot water. Stir well and serve. Hi can I give my 7 month baby bajra porridge? Hiii m planning to buy nilgiris bajra. Will that needs to be dehusked too .. nd how abt sprouting bajra will that help .. which s better. 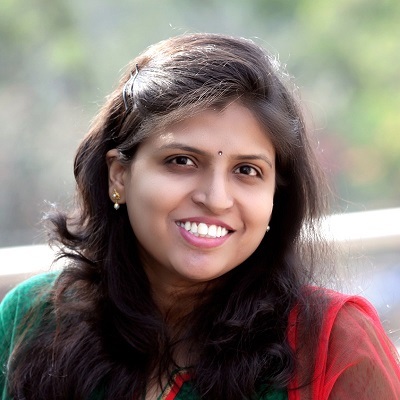 Hi hema… I am so glad to find your site suggested by my friend.. Your blogs are really helping us a lot.. 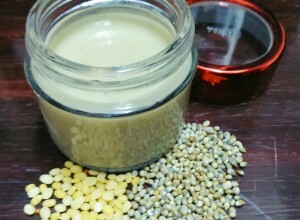 I need few clarification to proceed to make poridges for my 8 month old baby..
Can you please let know how to dehusk bajra.. As I have never used bajra before, have no idea how to make these porridge powders to last good for a long time, and please do advice if washing and drying the grains is necessary in all poridges before they are roasted (since this process is not mentioned in the procedure)?? ?